Oftentimes, we are asked certain questions that we strive to answer to the best of our ability. I feel the following articles, from the Chapel of Our Mother God, answers these questions most adequately. This first article raises a lot of questions that we were recently asked, ourselves. We are in agreement with the contents of this article: http://www.mother-god.com/dogmatic.html. These next articles answer the question as to why we use images of the Blessed Virgin Mary in our religion. 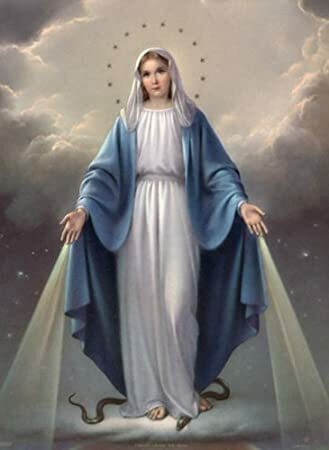 Again, we are in complete agreement with the contents of these articles: http://www.mother-god.com/blessed-virgin-mary.html and http://www.mother-god.com/creation-myths.html. And finally, I have wanted to write an article on the miraculous Rangjung images. 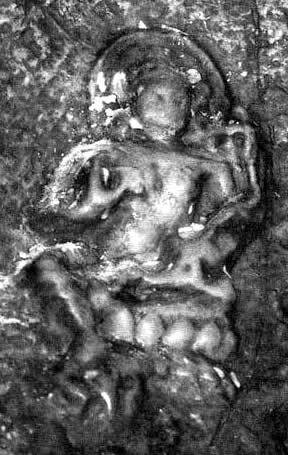 These are images of Tara, a Living Stream Form of Dea, which emerge from rocks. However, it is becoming increasingly difficult to find this information on the internet. I was happy to find this article: http://www.mother-god.com/rangjung.html.